willing to raise the child to adulthood? If you answered “yes” to these questions, then you may want to become the child’s kinship legal guardian. 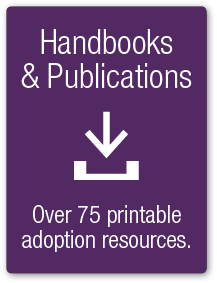 The Kinship Legal Guardianship law allows you — the caregiver — to become the child’s legal guardian. That means you act, in almost every way, like the child’s parent. 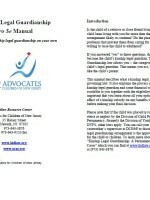 This manual describes what a kinship legal guardian is and the governing law. It also explains the process you follow to become a kinship legal guardian and some financial supports that may be available to you together with the eligibility requirements. 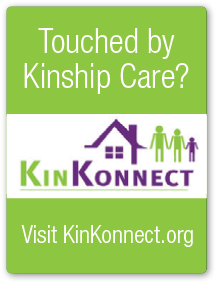 It is important that you learn about all your options and consider the effect of a kinship subsidy on any benefits that you presently receive before making your final decision.